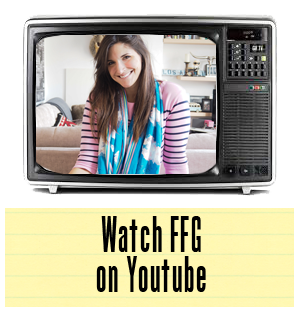 We don't often feature music videos on FFG, but when we do you can bet your bottom dollar it's for a good reason. If you are into keeping up with modern music hits, you'll be very familiar with artist Sam Smith. His voice is quite simply intoxicating and his latest contribution to music will run chills up your spine. Smith has taken to SiriusXM to cover one of music's greatest talents, Whitney Houston. 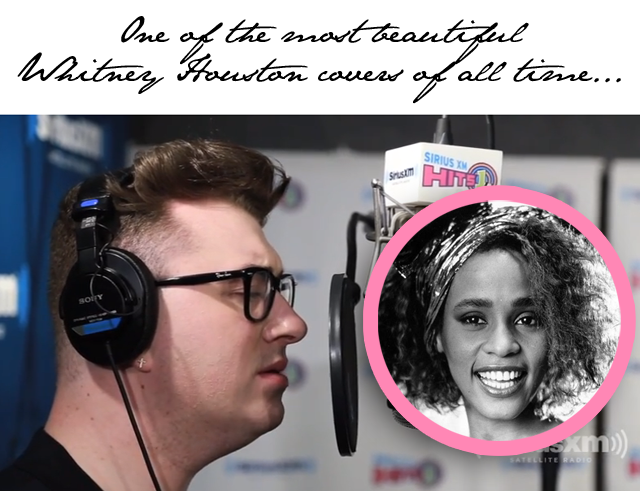 Put your headphones in at work and take three minutes to take in this beautiful cover of Whitney Houston's "How Will I Know." Trust us when we say it's worth every second of listening.